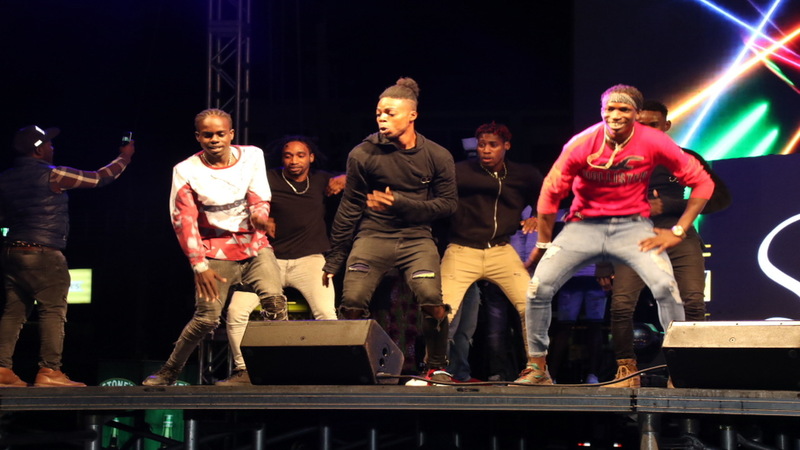 Musical sound systems were on show on the first night of the Portmore Music Festival, bringing back the essence of dancehall to the patrons who turned up Friday night at the Urban Development Corporation’s (UDC) car park across from the Portmore Mall in St Catherine. 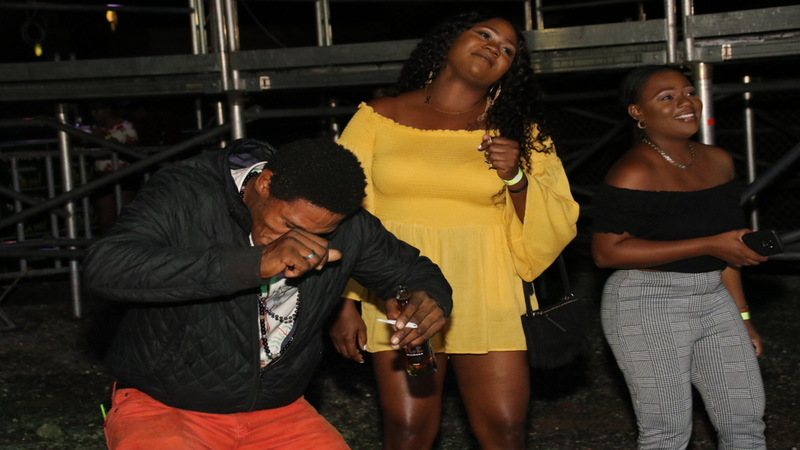 Led by veteran clash selector, Ricky Trooper, it was a night of ‘bouncing’ to the beat of reggae and dancehall, with Swatch International, Yumi Hi-Power and Cosmic International joining in the musical journey. 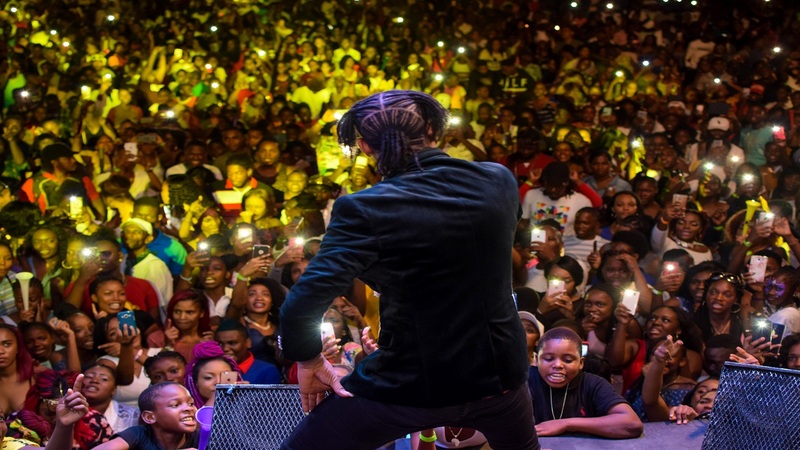 Sky Juice should have also been a part of the mix, but with his longstanding sound system partner, Metro Media, having duties overseas, the promoters said he absconded the local event for the overseas assignment. 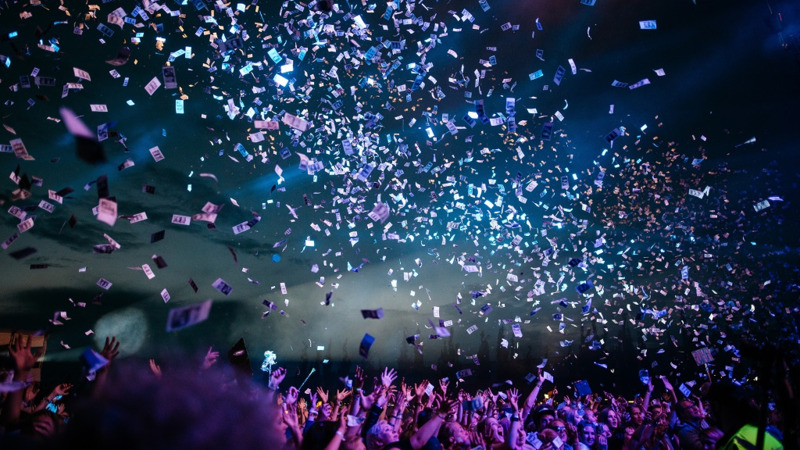 With mainly clash heavyweights on show, the patrons came prepared for a showdown between the sound systems even though the event was not promoted as a clash, but they were, however, intrigued by the displays, and stood their ground until the event ended. 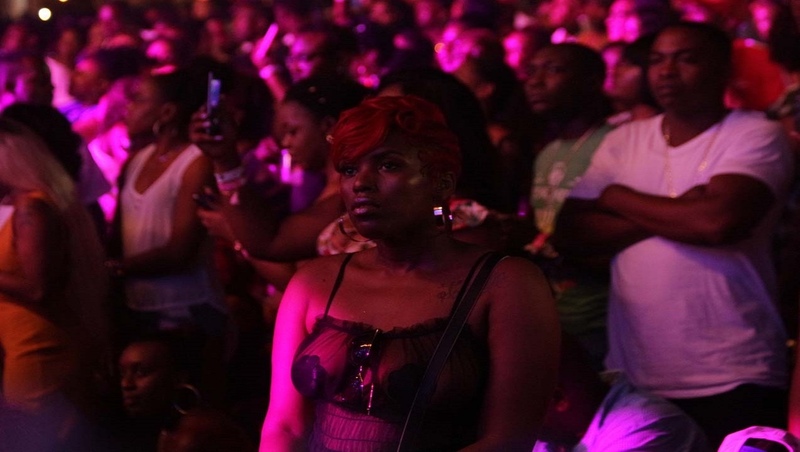 According to Steve Billings, CEO of SunCity Radio, organisers of the event, the departure from a single night festival, to two nights, was because the fans requested the change, and the sound system option was used to reinvigorate a neglected section of the island’s music industry. While the event was not a clash, all four sound systems utilised a number of dub plates during their playing time, which also gave it a feel of a clash without the normal highly competitive bantering that comes with a clash. Japanese Yumi, the only woman on show, held her own in her section, likewise Jah Blast and Navis of Swatch, and Izzy and Nazzy of Cosmic International, with Ricky Trooper closing the event.